Windows 10 is currently running on millions of computers around the world. Among the most popular features introduced in Windows 10, the Start Menu is perhaps the most liked one. People missed the Start Menu for a long time. In Windows 8, Microsoft took out beloved start menu away and the company’s sales and customer satisfaction rates were damaged because of this. That is why the Redmond giant had to give back Start Menu in Windows 10. But as Windows 10 is a new OS, it is not free of errors and problems. 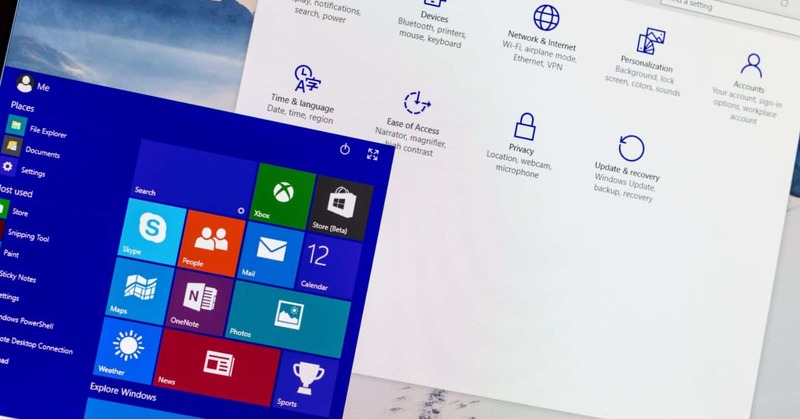 Some users have reported that Start Menu is not working in Windows 10. This article lists a lot of ways using which you can fix the start menu problems. An issue in system files is the primary cause of the start menu not working problem in Windows 10. This corruption in the system files could happen due to a lot of reasons which could not be covered in this article due to scope limitation. Let’s see how to solve the problem. 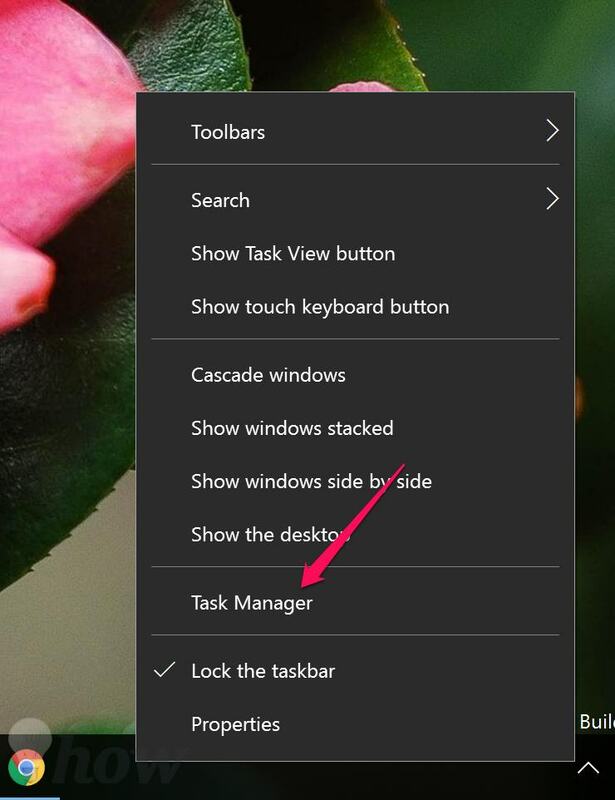 Press Ctrl + Del + Alt keys together to open the Task Manager or you can also right-click on the Taskbar where the start menu is located and select the Task Manager option. Now run a new task by going to the file menu. Just type the following text in the text box. Now click OK. This would launch the PowerShell. 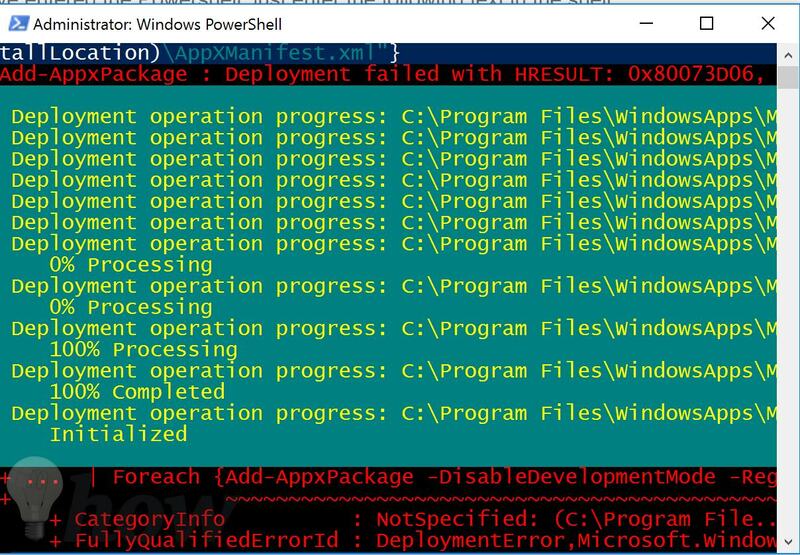 Powershell is nothing but an advanced version of the command prompt where you can type and execute commands. 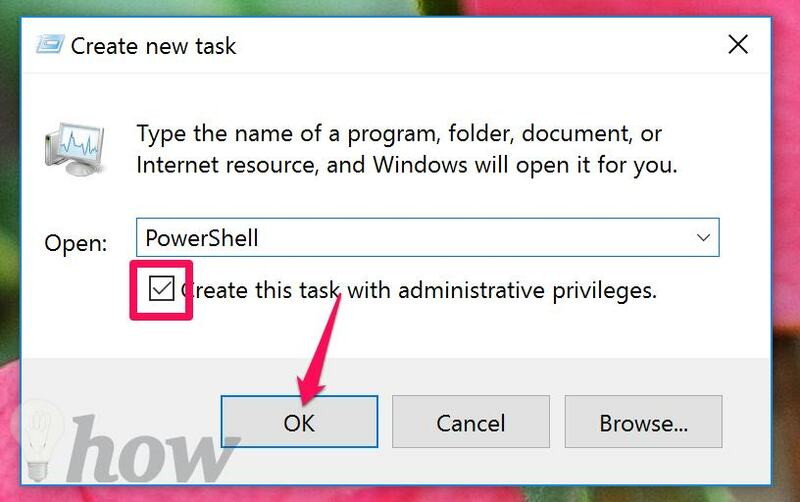 Enter the following command in the PowerShell and hit Enter. 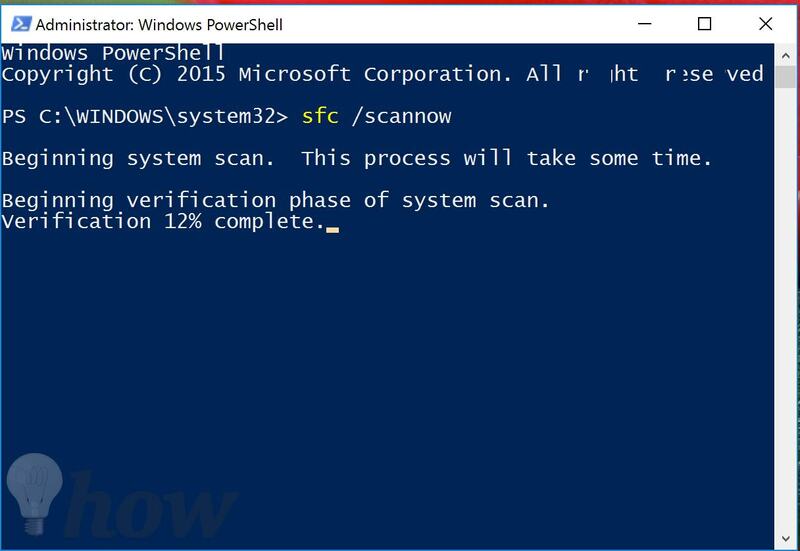 A complete system-wide scan would be run due to this command. There are two possibilities. Either the system would find the problems with the files, which means that start menu not working in Windows 10 problem is caused by the faulty system files. Otherwise, there would be no problems in the system data. If the scan found the problems, you can fix them by running the following command then Press Enter. 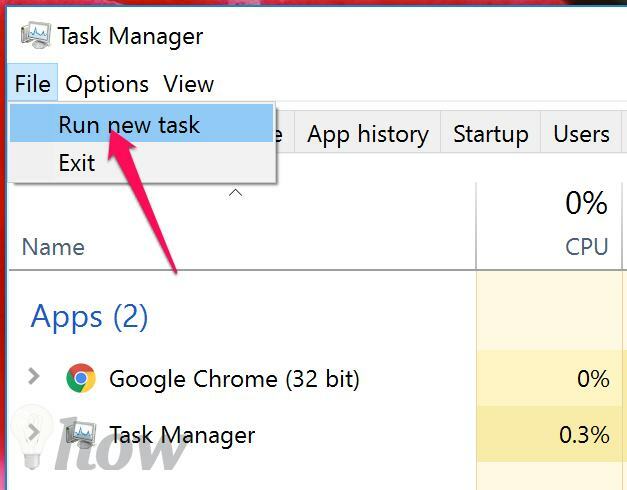 There is another way to fix start menu not working in Windows 10. 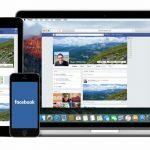 This solution includes the installation of new apps. 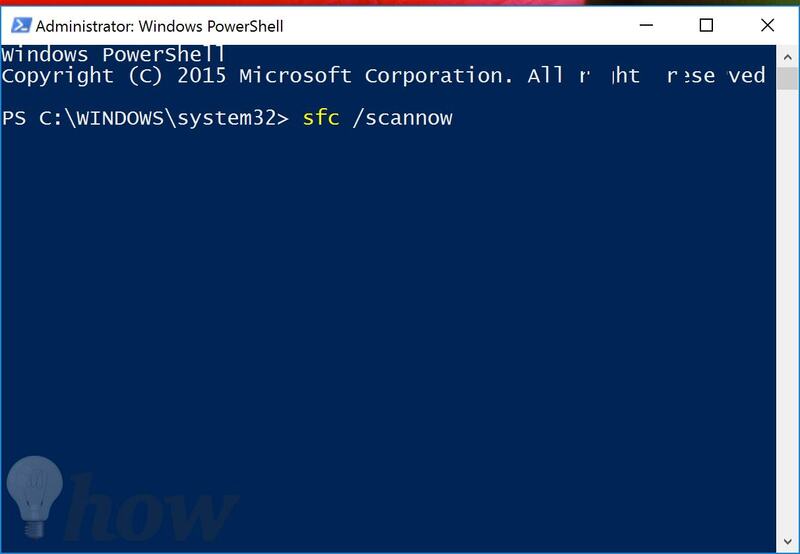 Open Powershell by type Power Shell in the search box of Windows 10 and clicking the icon. 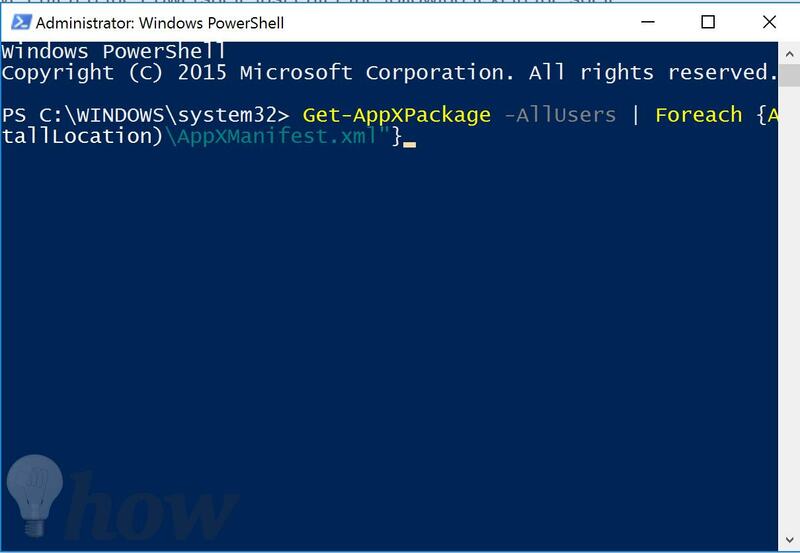 After you have entered the Powershell, just enter the following text in the shell. Hit Enter. The system would automatically reinstall all the apps. Just wait for the process to be completed. 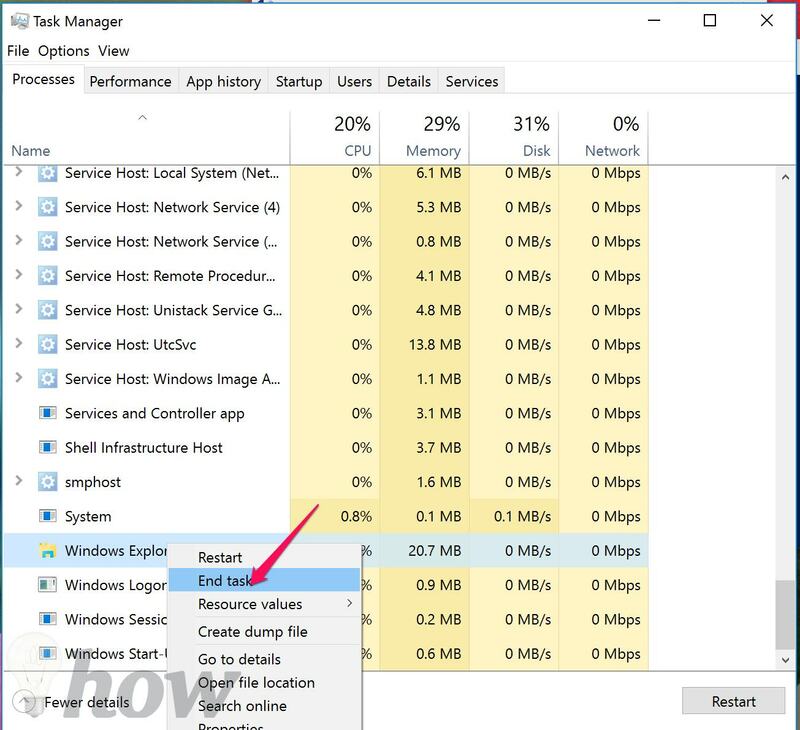 If the above methods do not work, you can fix start menu not working problem in Windows 10 Explorer.exe process from the explorer process module. This process goes haywire and takes up a lot of primary resources which causes. You can just open the Task Manager and locate the Explorer.exe file process of Windows Explorer. Right-click on it and click on End Task option. This is how to fix start menu not working in Windows 10. In case you are still unable to solve this problem, just comment on this post with the details of the problems and we will get back to you with a solution.